When you’re only interested in certain areas of the news, why search through endless articles to find what you’re looking for? 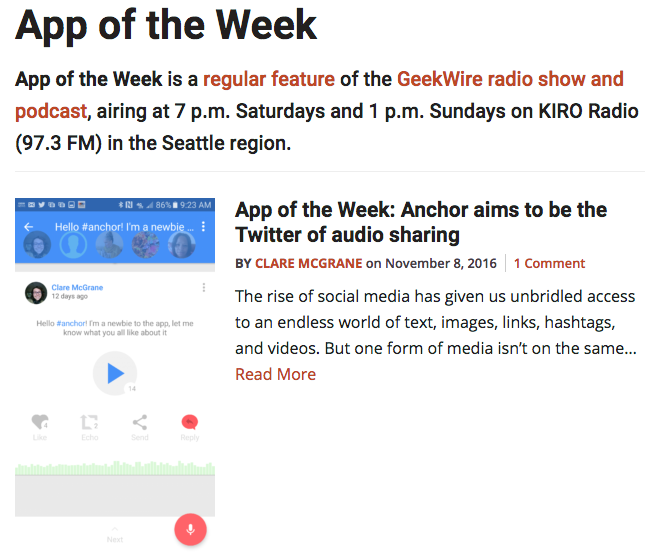 Just read trough GeekWire if tech and business are you things. For those who are only interested in certain topics of news, it can be hard to sort through everything that is thrown our way each day. 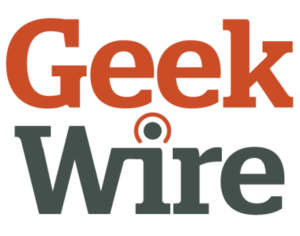 GeekWire is a fast growing, national technology news site focusing their content on the technology and business industries around the world. GeekWire covers some of the most innovate tech companies around the world and startup companies across the country. GeekWire has all of the latest news from new hotels being built, product launches, advance in tech and business, and more. When you’re only interested in a technology and business, why not go straight to a place that only caters to those two topics? 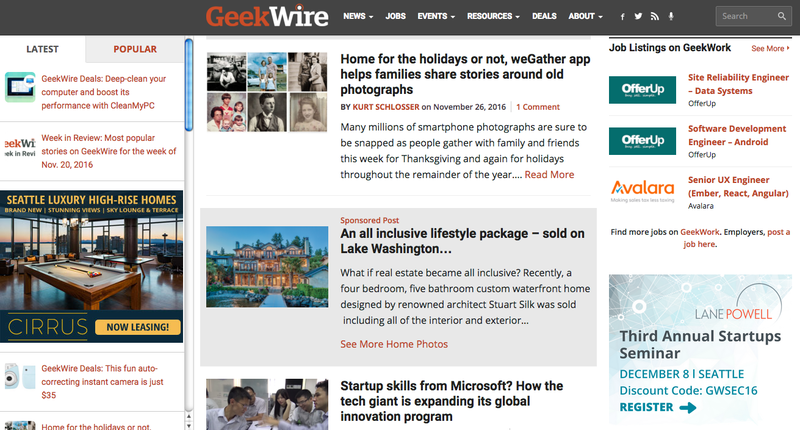 Find what interests you on GeekWire.